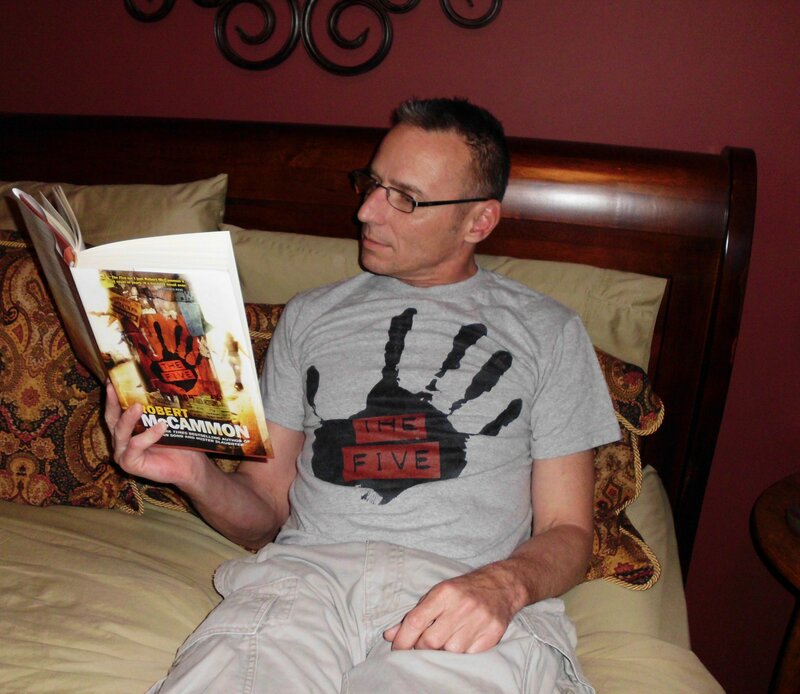 Open Road Integrated Media has released nine of Robert McCammon’s novels in ebook format! The books are available now from Amazon, Barnes & Noble, iTunes, Sony, Kobo, and other sites. 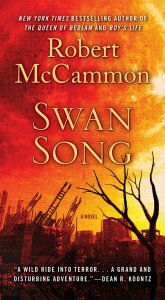 On their Robert McCammon page, you can find links to purchase the ebooks, as well as a video profile of Robert McCammon, which can also be seen below. 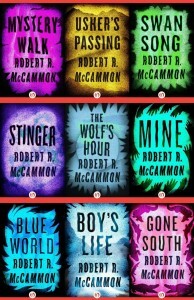 It was originally announced that all of Robert McCammon’s pre-Speaks the Nightbird backlist would be published in ebook format today, but there was a rights mixup, and the first four books are not yet available. Those books (Baal, Bethany’s Sin, The Night Boat, and They Thirst) will be released as ebooks in the coming months by Subterranean Press, which will also be publishing signed limited editions of each novel. 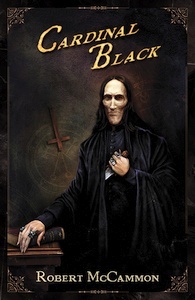 The first limited edition and ebook, Baal, will be published in November 2011 and can be ordered from Subterranean Press. In addition to the ebook releases, Simon & Schuster has re-released their abridged audiobooks of Boy’s Life and Gone South. Both are available from Audible, Ambling Books, and other sites. Again, please note that these releases are the 3-hour abridged audiobooks originally released in 1991 and 1992. 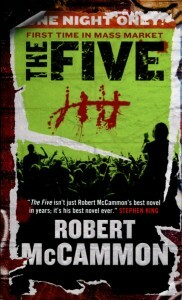 "Just finished reading The Five and love it. I even got in the last show free." You can read more about the T-shirts by clicking here. 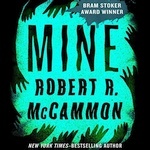 The Italian website ThrillerCaf� has posted a new interview with Robert McCammon regarding the recent release of Mary Terror (MINE) from Gargoyle Books. An English version of the interview can be found here. 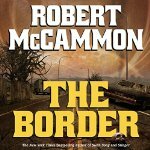 Author Bob Ford recently posted an open letter to Robert McCammon on his blog. Magic Among Pages describes his thoughts after recently reading Boy’s Life for the first time. 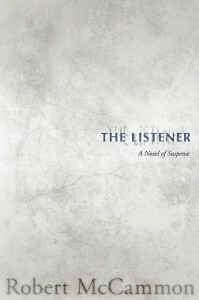 Publishers Weekly recently posted a profile of Subterranean Press that mentions the release of Mister Slaughter as an ebook.